Chevrolete is launching the Convertible variant of its new Corvette Stingray at the Geneva Motor Show. Following its predecessor (Corvette C-6) the new Corvette Stingray will have the same fabric roof rather then the metal roof. The Corvette is designed as an open car from the outset, so it will require a little modification to get a convertible look. Since the roof is not integral to the car structure, there is a little dynamic sacrifice as a result of loosing it. The Corvette is powered by a 6.2 litre V8 with 450 bhp, mated to either a six-speed automatic or a seven-speed manual. Hennessay is a car tuner who works souping up impressive fast cars and muscles for Chevrolete and other automakers. In the past he has shown impressively fast Corvettes and Camaron’s. 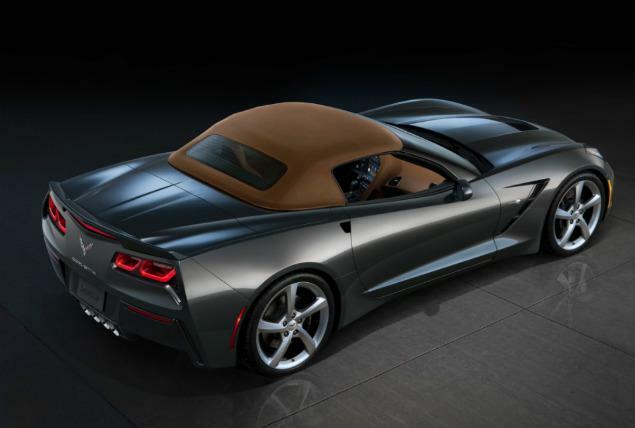 The latest Corvette with Hennessay work is the 2014 Chevrolet Corvette Stingray. A pair of turbochargers, an interior cooler, high flow cylinder heads, a custom exhaust system and various other enhancements are the tweaks added by Hennessay. A one year (12,000miles) warranty is definately important for the people as the added power is twice the power the vehicle is designed for, which will certanily void the factory Chevrolette warranty. 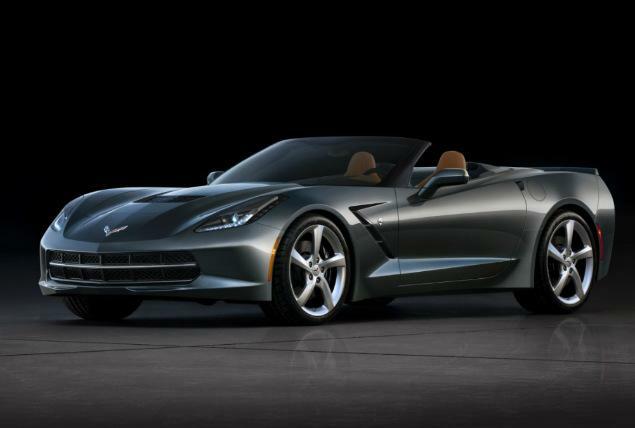 The cost for the 2014 Corvette Stingray is expected to be $55,000. An additional charge of $69,500 will be taken for the Hennessay modifications. According to Hennessay they already have orders for two new Stingrays. Following its debut on March 5 at the Geneva Motor Show the Corvette Stingray is expected to reach the market next year.